The new world-class birth centre at Furness General Hospital has been shortlisted for ‘New Build Project of the Year’ at the 2018 IHEEM awards! 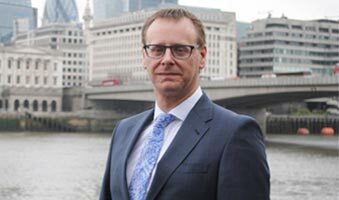 The Institute of Healthcare Engineering and Estate Management’s annual awards are among the most sought-after in the healthcare sector, with winners recognised across the industry for their outstanding contribution to healthcare’s built-environment. 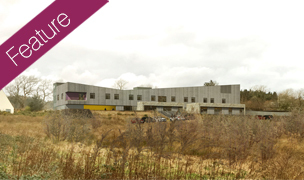 The 2,553m2 South Lakes Birth Centre comprises 14 ensuite-birthing rooms, also providing facilities for partners. With two dedicated operating theatres, a special care baby unit, a maternity assessment area, a transitional care facility, a skills lab for staff training, and a bereavement suite, the centre aims to offer everything expectant parents need in one specialist facility. Waterman provided Building Services and Acoustics Consultancy services for the project. The winners will be announced at the annual IHEEM Healthcare Estates Awards Dinner in Manchester at the Mercure Manchester Piccadilly on the 9th October. To find out more about the IHEEM Awards, please click here. 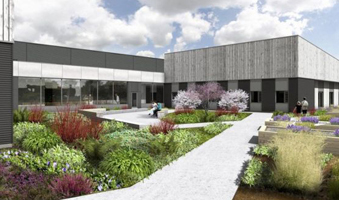 Two new build community hospitals, driven by NHS Highland, are part of a new initiative to reshape health and social care services across the region. 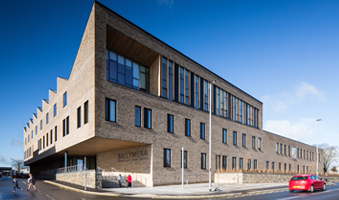 Our project Ballymena Health & Care in Northern Ireland has been commended at the Civic Trust Awards 2017. We are delighted to announce that our Director Richard Wilson and the founding members Martha McSweeney and Tim Peters are to launch the CHAT Mental Health Network agenda for 2017.